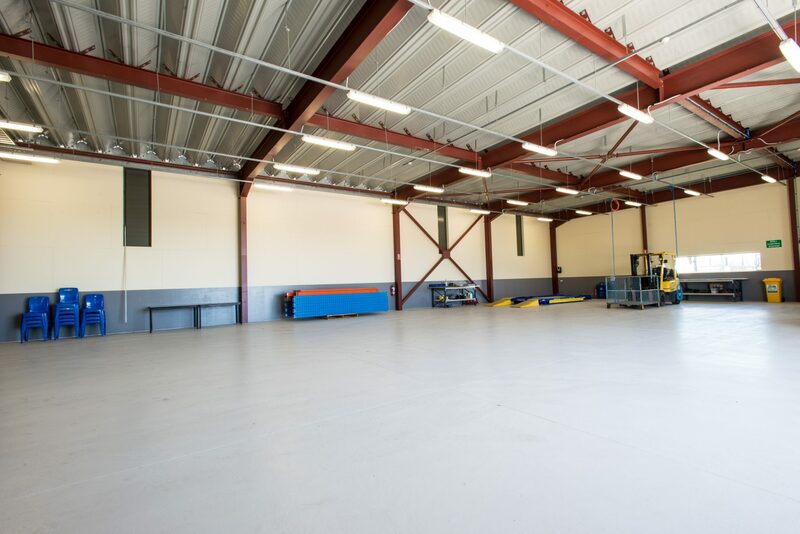 To meet the requirements of their growing business, Mazda required several separate facilities to be combined and expanded at the same time. 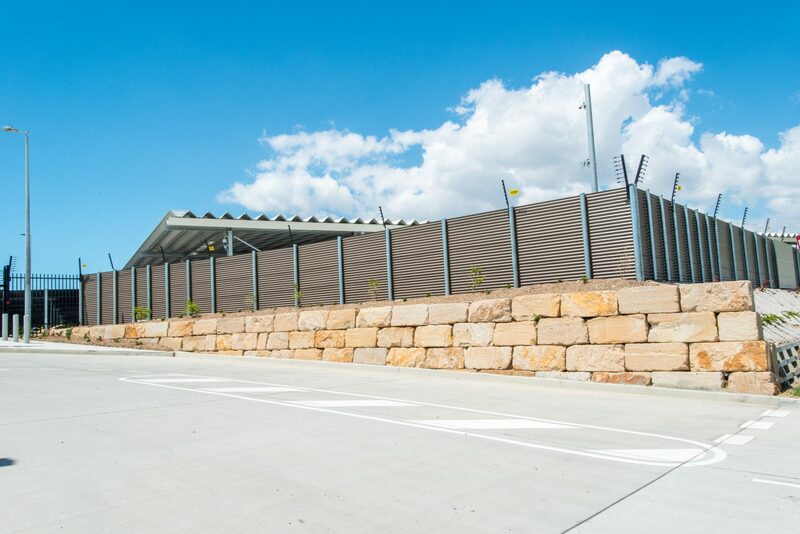 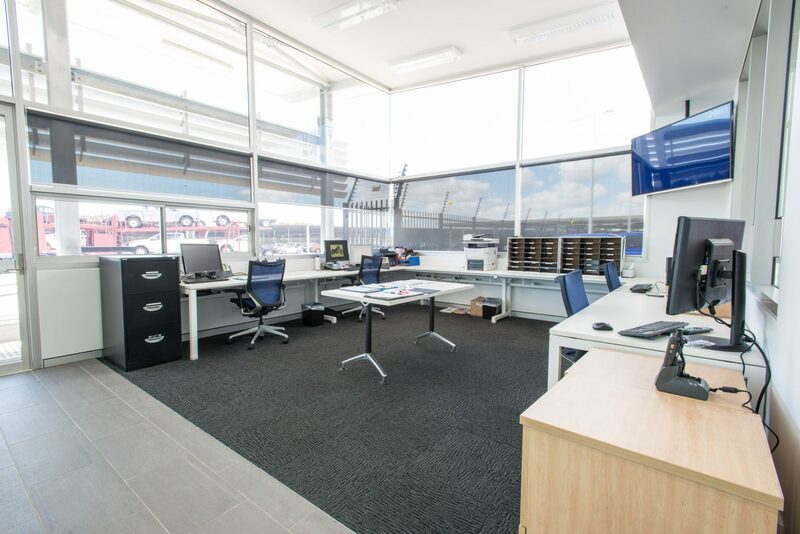 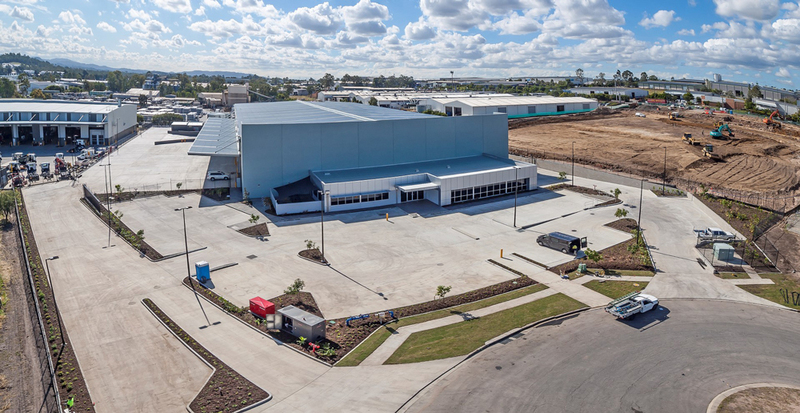 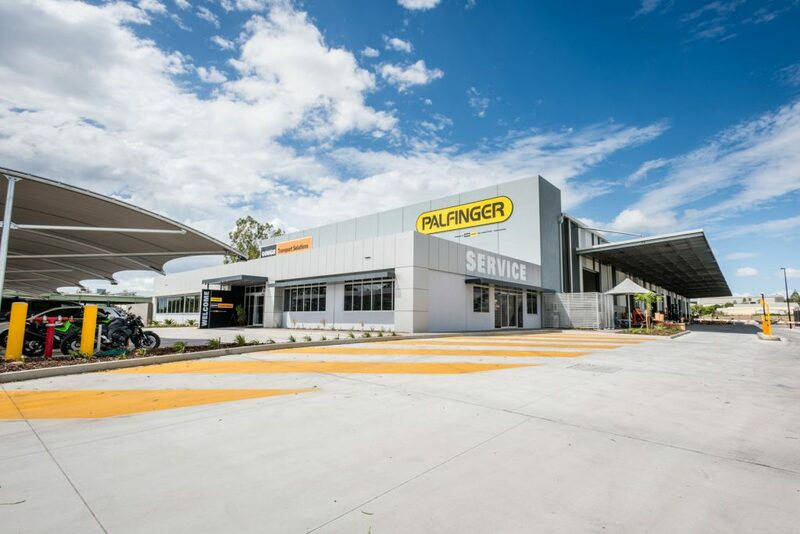 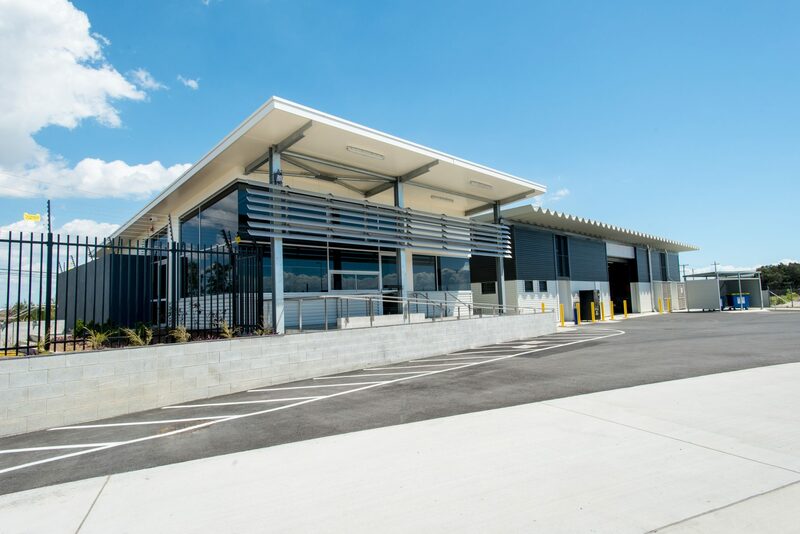 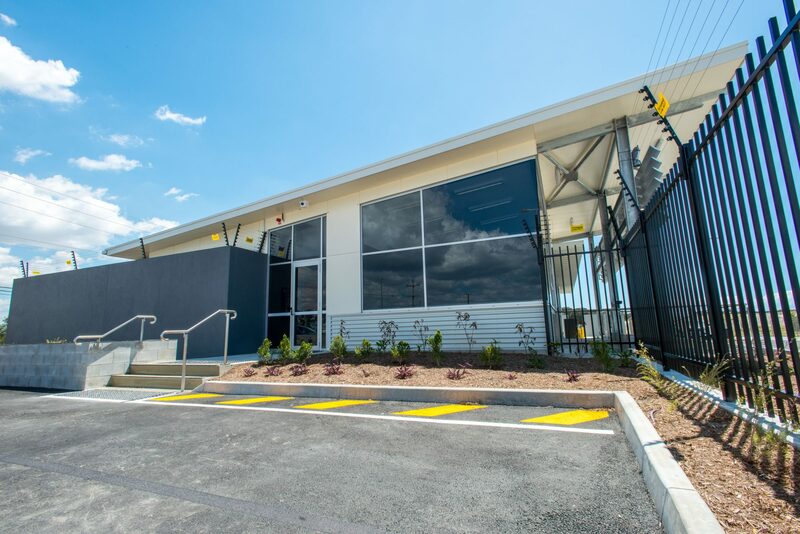 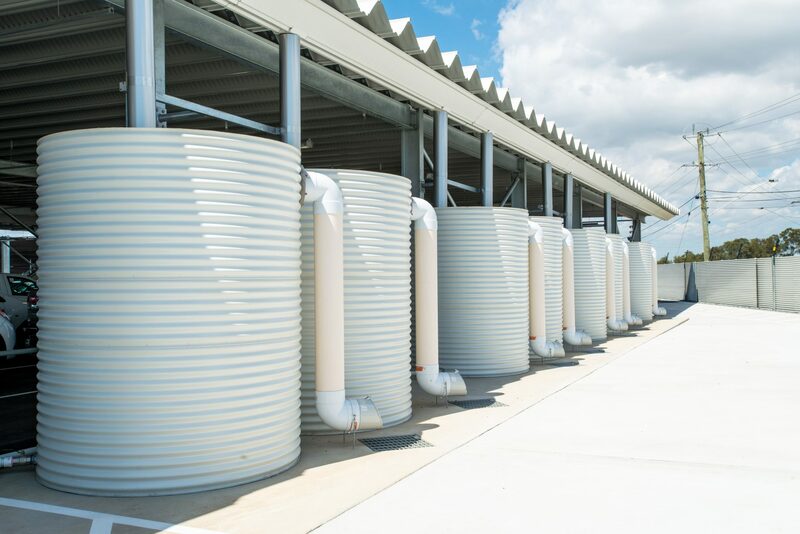 As part of this plan, Brisbane Airport Corporation contracted the FKG Group to design and construct a new car storage facility and workshop at Pinkenba in Brisbane. 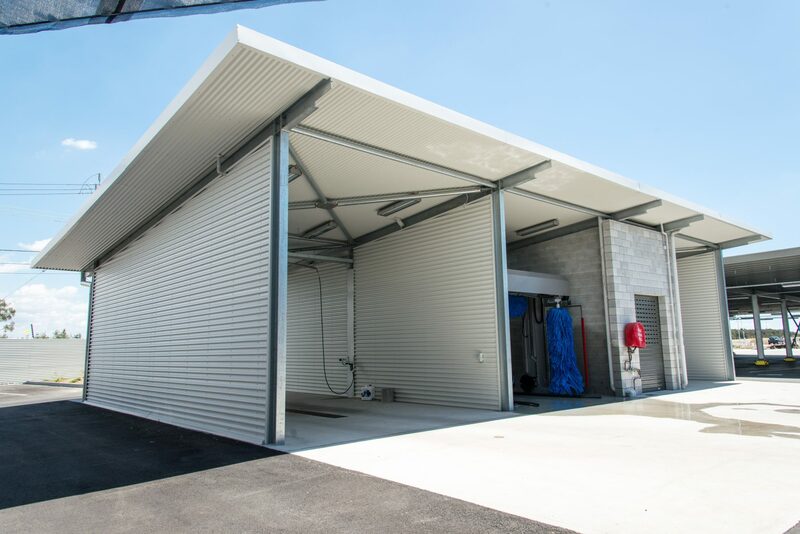 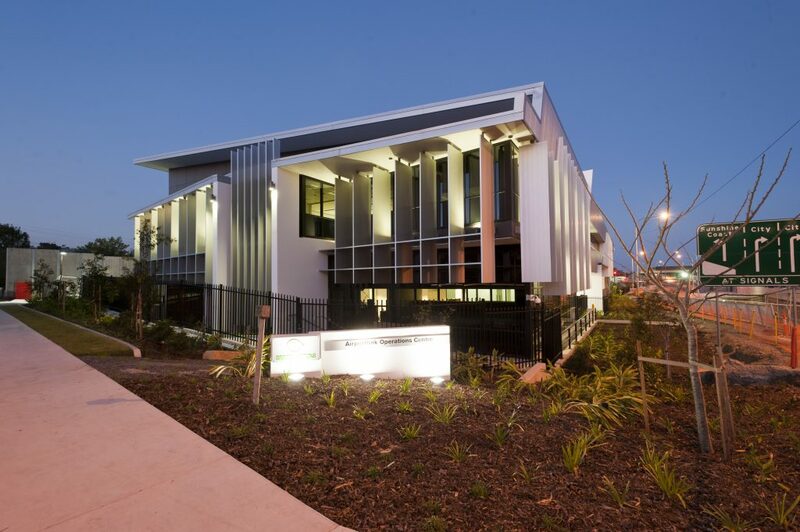 Construction of the storage facility included provision for an office building, workshop building, open-air car preparation shed, automotive car wash and 1,800 covered carparking spaces across the 5.9 hectare site.